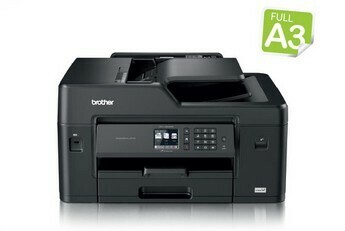 Brother 33/27ppm A4 4-in-1 InkBenefit Printer with Wireless Networking and ADF. 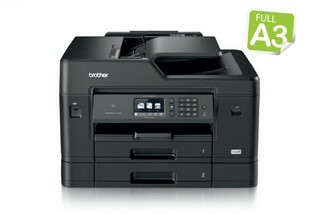 Includes Surge Protector and USB Cable. Brother's Laminated Piezo Print Head minimises print head damage and enhances the durability of the machine, allowing users to save on repairs. 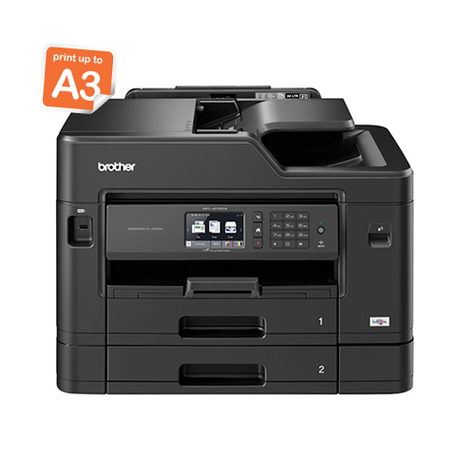 Furthermore, with low-cost super high yield InkBenefit cartridges, the inkjet Multi-Function Centre meets the demands of high print-volume businesses for low running costs. 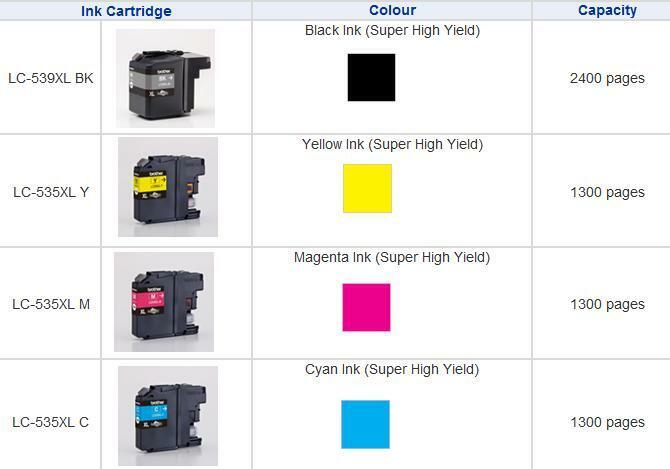 Enjoy low ink costs with affordable 2,400^ super high page-yield InkBenefit cartridges. complementing our Multi-Function Centre (MFC)'s stack and sort capabilities for added convenience.